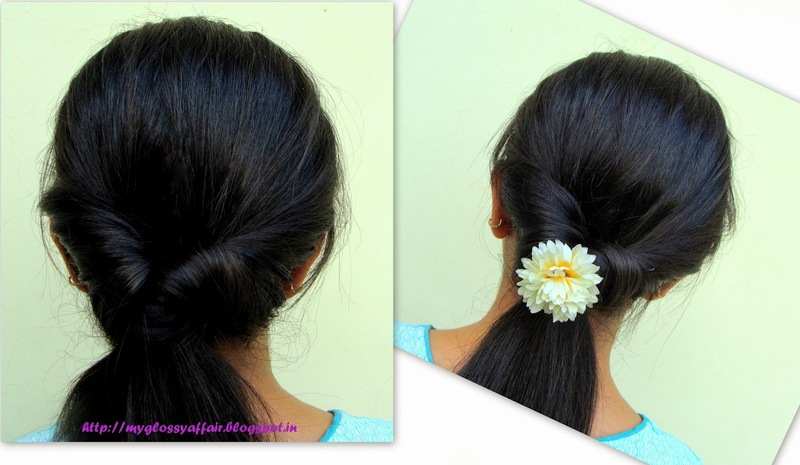 Ponytail with a Twist – Tutorial !! 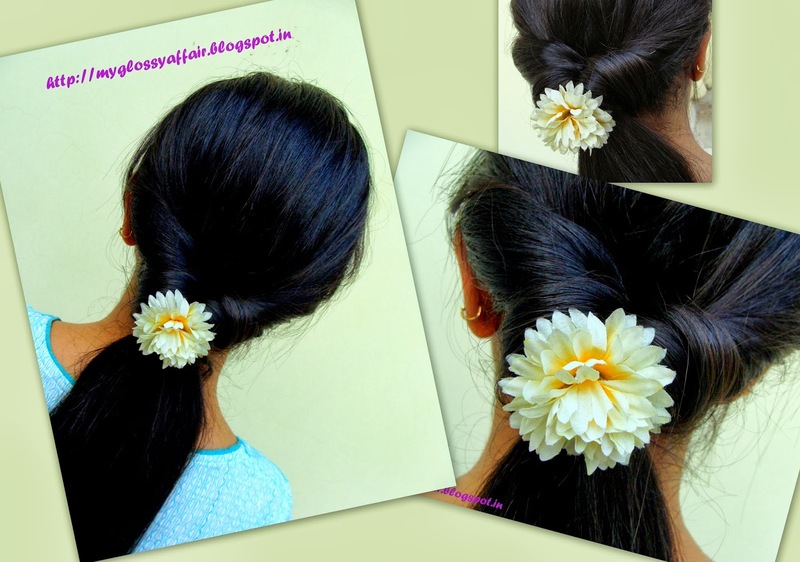 I am here today with a very simple to do 2 mins quickie hairstyle. 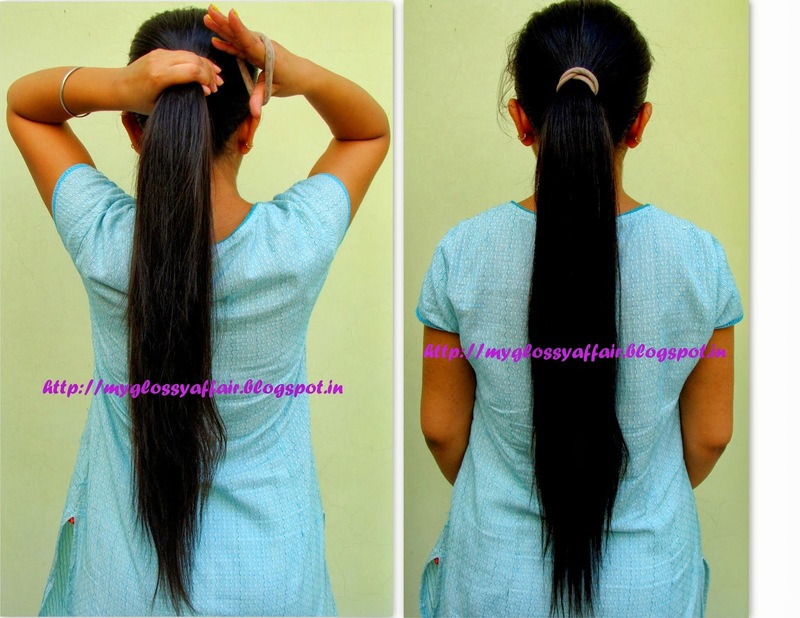 A ponytail hairstyle. 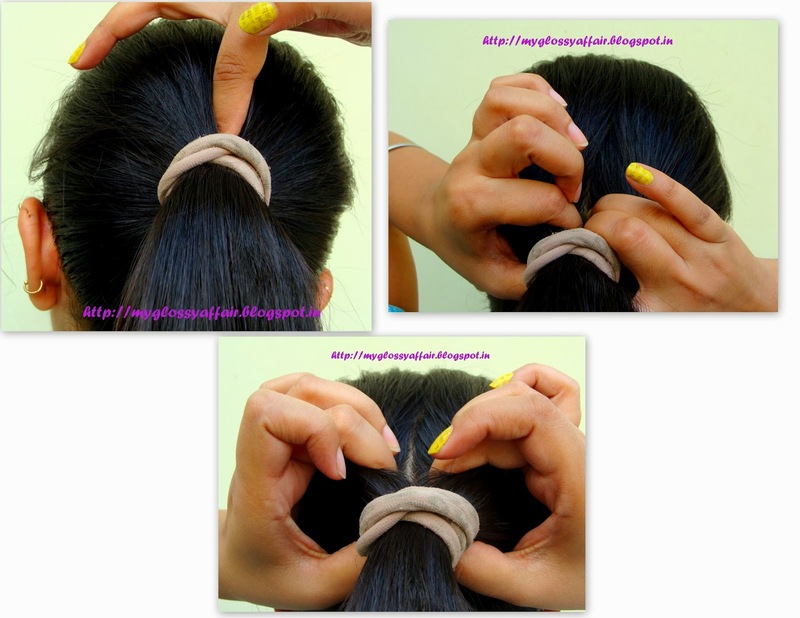 It is so simple to do that you only require a rubberband for it and no bobby pins or sprays or anything to hold it. Step – 1 : Make a tight ponytail. Step – 2 : Immediately above the rubberband, create a section in the middle as shown. 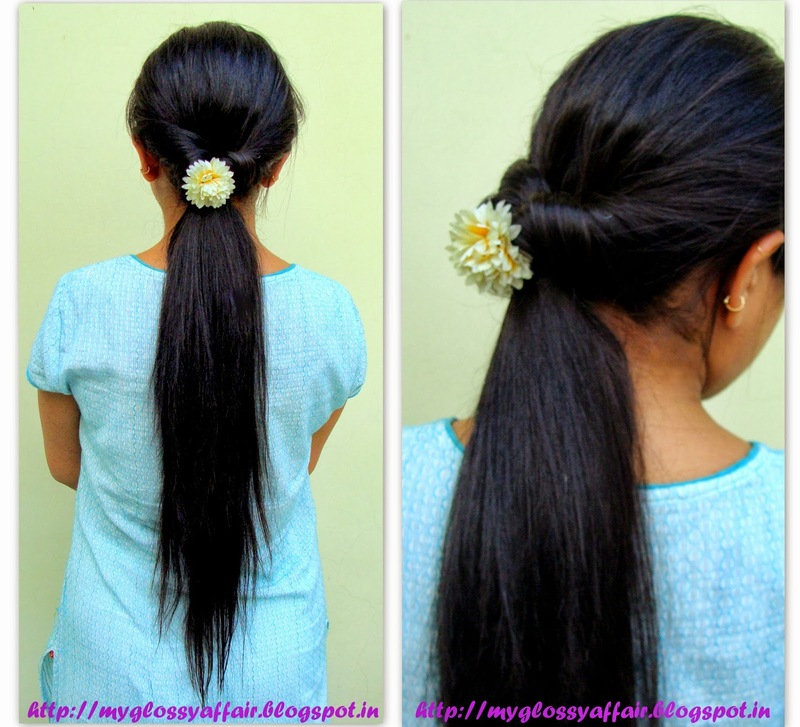 Step – 3 : Now insert the full ponytail into that gap made in Step 2. So, did you like this one ? Do try it out and share with me your views on this. I love this, very simple and nice. Hopefully i would be able to do it with my hair when it fully grows.